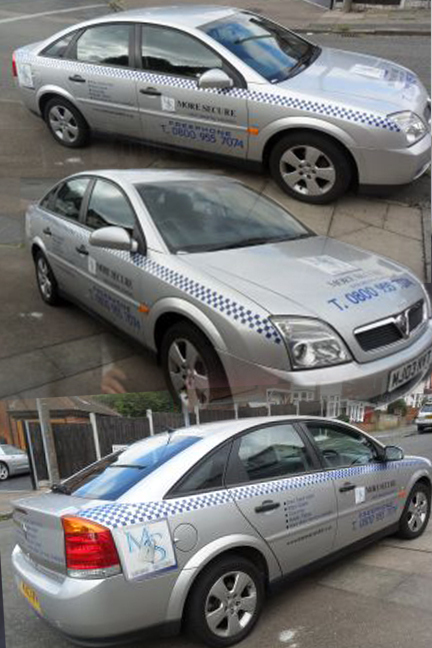 Safeguard your business using our affordable 24 hour security patrol service. Whereby, we will pay a visit to your premises on a pre-determined amount of occasions. Our patrols can operate 365 days a year and will be intentionally designed to be random to avoid routines being established and therefore predictable. In the improbable event of criminal action, our officers are qualified to respond swiftly and calmly. They will get in touch with the police immediately and continue to surveillance the area.